The Carnival Imagination which is operated by Carnival Cruise Lines has now started sailing year round from its new home port in Long Beach, California. The ship is now the third to sail from the Western American port making the cruise line the number one operator in the region. Carnival also mention that they now carry 550,000 passengers every year on its ships sailing from Southern California. 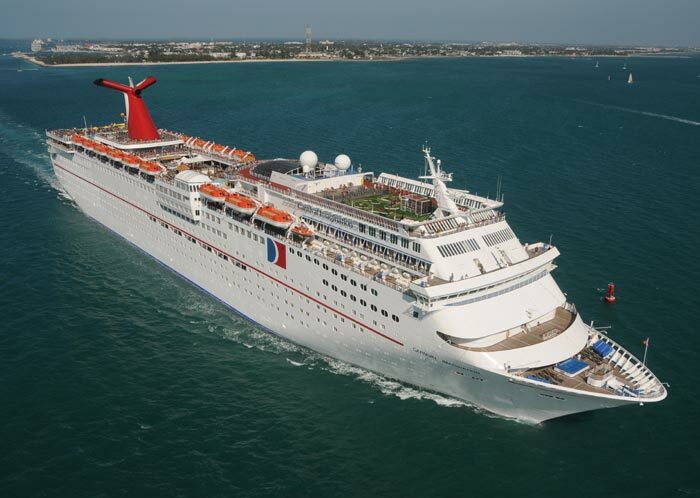 The Carnival Imagination is now sailing every Thursday on a three-day cruise making a call to Ensenada, Mexico. Then every Sunday the ship will sail four-day cruises stopping at Ensenada and Catalina Islands. The cruises are short but worth it and could attract younger cruisers. Guests will also be able to take full advantage of the recent upgrades to the ship including an improved Waterworks Aqua Park, adults only serenity area where gusts can get some essential time to relax in the sunshine along with many more upgrades throughout the entire ship. Let us know what you think of the Carnival imagination sailing from long Beach on the comments below.